The first week of the 2014-2015 school is almost in the books. I can't believe Summer is over and I'm already back to packing lunches and racing to the bus stop every morning! As I was reflecting on some of the things I wanted to tell Chica on her first day of school, I was reminded that we as parents also need some tips and encouragement for the new school year! So, as a gift from me to you, I compiled a few pieces of down-to-earth back-to-school advice from an average ol' mom (i.e. : me). This is something that weighed heavily on my heart for Chica, but as I formed the words to share with her, I realized they were equally applicable to me. My girl is shy, so as a mom I am working to encourage her to be brave in social situations: to say hi to someone new, to invite someone to sit next to her at lunch, to join in on games at recess. 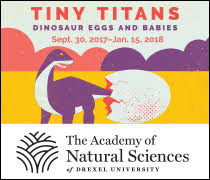 But, friends? Perhaps we need to take our own advice. I need to be brave socially. Because for the amount of nervousness I feel when I enter Parent Night, wondering who to talk to and if I will fit in (AND YES - WE ALL FEEL THIS WAY), I'd imagine many of the other parents are feeling the same hesitation. It takes just one person to step out in courage, stick out their hand and say, "Howdy!" Yes, we need to get our kids back on their normal school year sleep routine. Newsflash: parents need their sleep too! And many of us get just as "off schedule"in the summer as our kids do. I find it too easy to bask in the quietness after the kids go to sleep to get work done, to binge watch TV shows on Netflix or to read a book. But then 6:30am rolls around and it is a painful wake-up call. Aim to get at least 7 hours of sleep each night (for me that means going to bed before 10:30pm). In the morning, give yourself a Wake Up Routine. Maybe it is laying in bed for 5 minutes and checking your email. Maybe it is washing your face with something invigorating, like Neutrogena's Pink Grapefruit Scrub or rinsing the sleepy mouth scum out of your mouth with Listerine. Don't overcomplicate your life. Find life hacks and shortcuts to keep the nights and mornings go as smoothly as possibly. I can't recommend more highly the practice of packing school lunches the night before. Sure, it only takes, like, 2 minutes. But there is something stressful about facing a morning where the lunches still need to be made. I also encourage the kids to pick out their outfits the night before. This eliminates the "I Don't Want To Wear Those Clothes" fight in the morning. 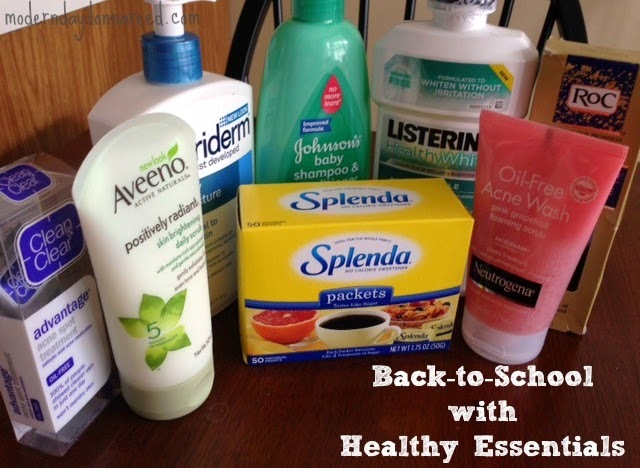 Johnson & Johnson is all about re-engergizing your back-to-school routine! The Johnson & Johnson HEALTHY ESSENTIALS® line is offering amazing printable coupons, tips & tools and so much more for all the products you and your family love. You can save more than $40 by visiting http://www.HealthyEssentials.com now and signing up for HEALTHY ESSENTIALS® program coupons and offers. 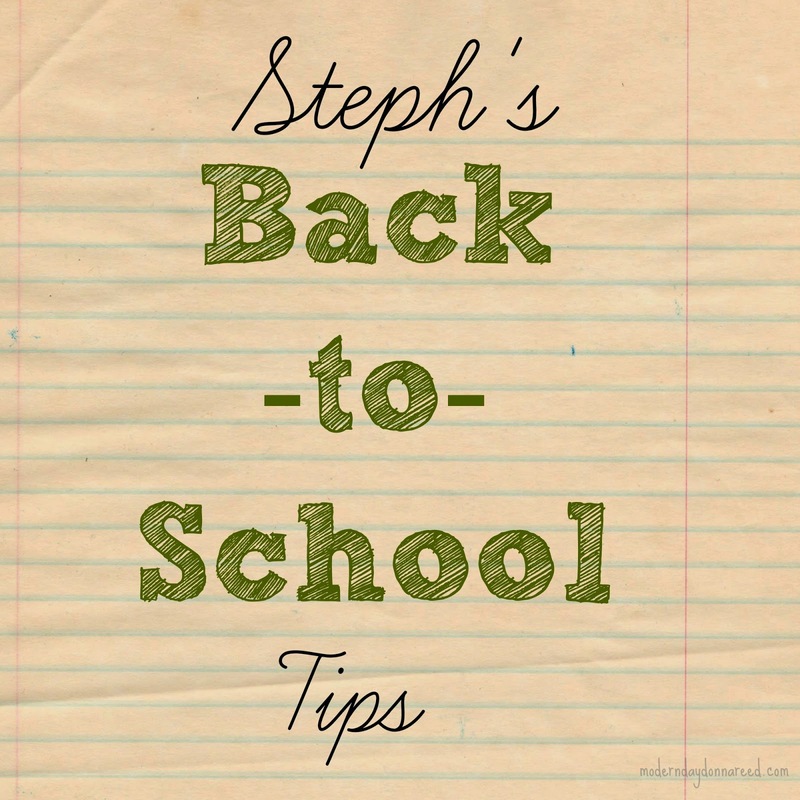 What are YOUR best back-to-school tips? products help re-energize your daily routine?